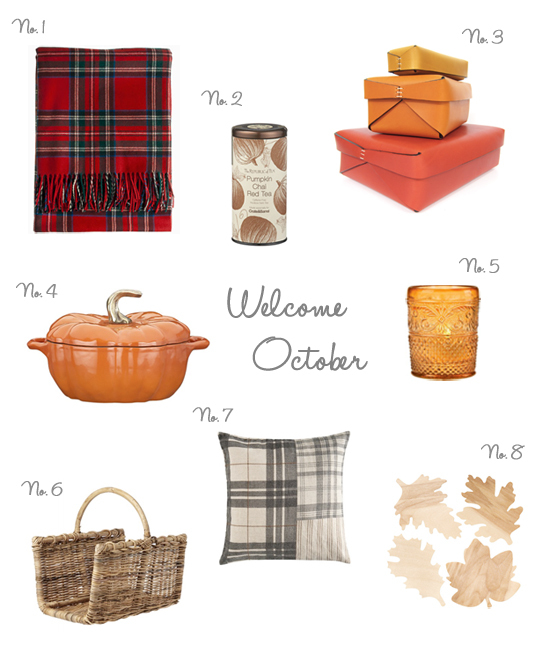 The Design Boards: Welcome October! © The Design Boards 2013. Powered by Blogger.